Data Republic has opened a new office in Singapore, as the Australia-based data sharing platform expands into the Asia Pacific market. Founded in 2014, the Sydney-based start-up allows organisations to share and license data, without risking consumer privacy or data security. Leveraging the Australian Government’s Singapore Landing Pad program, the provider’s launch comes in response to increased customer demand across the region, as organisations seek to tap into the company’s sharing platform and governance framework. Data Republic is also finalising the appointment of a country manager and is in "late stage discussions" with launch customers. “Singapore is famous for its commitment for innovation, so we’re very excited to launch Singapore’s own Data Republic,” said Paul McCarney, co-founder and CEO of Data Republic. “Our technology is already trusted by some of Australia’s largest banks, airlines and governments to effectively govern privacy and data security risks while sharing data - but we recognise that maintaining this balance between data liquidity and privacy is a global challenge. 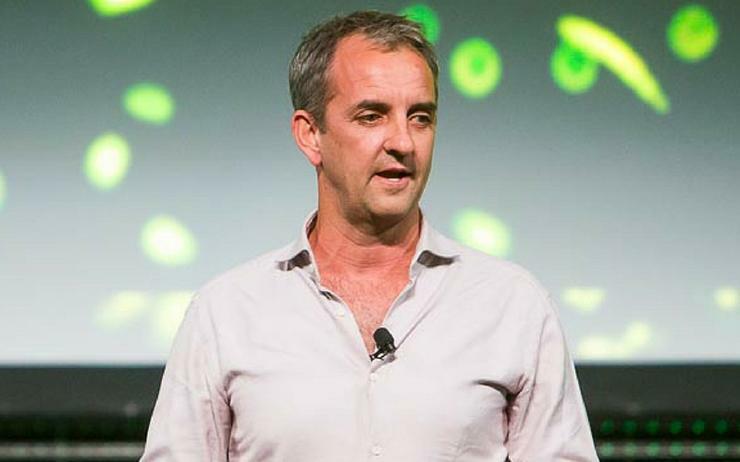 McCarney said the move will provide businesses and governments operating in Singapore the ability to license Data Republic’s Senate Platform to securely govern data sharing programs, as well as join the start-up’s data exchange ecosystem. Specifically, this ecosystem includes over 500 organisations from major brands and service providers, to governments, universities and not-for-profits. The expanding start-up is backed by a host of leading Australian organisations as investors, including Qantas Loyalty, Westpac Reinventure, NAB Ventures and ANZ, as well as Singaporean-based Qualgro Venture Capital. The launch into Asia Pacific comes six months after Data Republic won a $4.4 million, three-year NSW Government deal for the provision of a data marketplace through its Senate Platform. As reported by sister publication ARN, the Senate platform provides access to a broad range of datasets in a “single, searchable location” whilst securely managing access to shared data.